Attitudes surrounding marijuana seem to be changing from decades past. Its use for certain medical conditions in Minnesota has been legal since 2015, and in March of this year, Hennepin County Attorney Mike Freeman said individuals caught with small amounts of marijuana in the county will no longer be prosecuted, citing penalties that he says are grossly inappropriate and perpetuate racial disparities. Ten states and the District of Colombia have now officially legalized recreational marijuana. Should Minnesota join them? A bill earlier this year that would have allowed it died in committee, but the effort is far from over. Governor Tim Walz supports wider legalization, stating, “I think Minnesota can get this right. I think we can address the concerns and at the same time [recognize] that prohibition has failed.” But opponents of legalization cite health and public safety concerns, such as impaired driving. 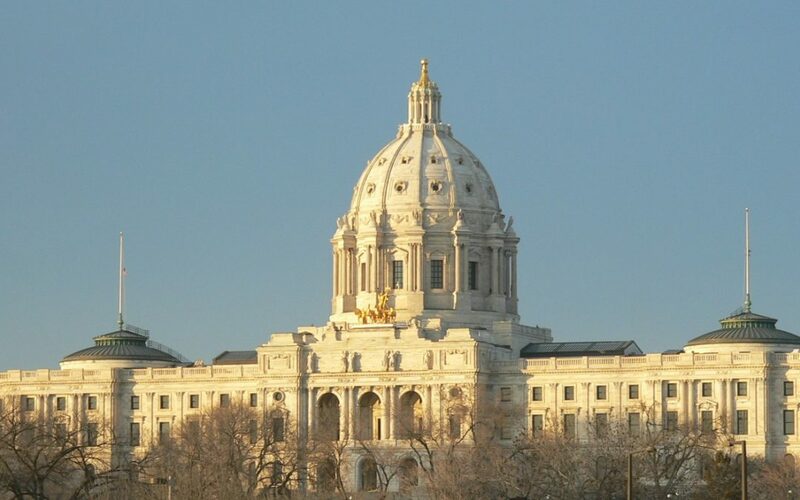 On Tuesday, May 7, we’ll welcome Minnesotans for Responsible Marijuana Regulation, a multi-partisan, statewide coalition advocating for “responsible marijuana legalization and regulation in Minnesota.” Join us to get their take on what’s going on in (and far outside of) the Capitol right now, why they think prohibition has failed, and why it’s now time to legalize. Citizens League Mind Openers are deep dives into policy topics that affect Minnesota and its citizens. The talks, over breakfast, are an opportunity for Citizens League members to learn and talk about a variety of different issues. Mind Opener: Should recreational marijuana be legalized in MN? $10 for Citizens League Members Complimentary coffee and continental breakfast included. Register below!